These statistics are generated based on the current listing's property type and located in Houston (Zone 53). Average values are derived using median calculations. 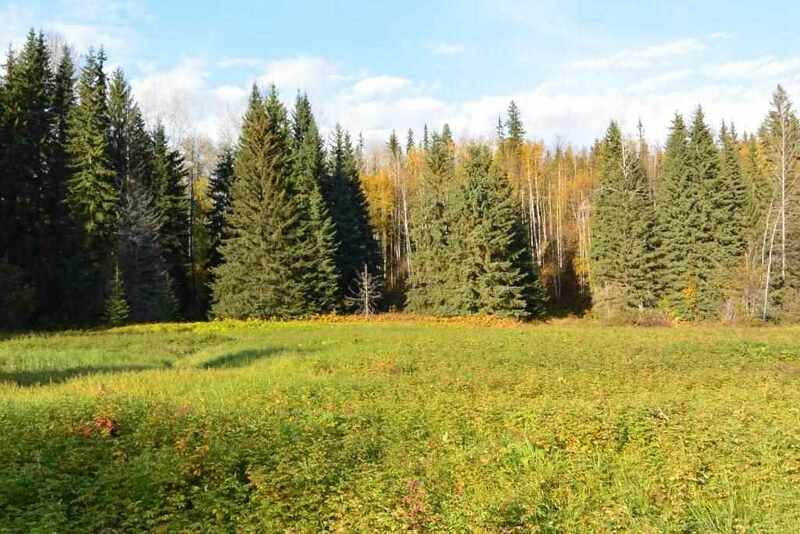 Beautiful 3.69-acre property bordering Buck Creek. Private rural location. Partially fenced and mostly cleared. 3-bedroom home with cozy wood heat. Home and improvements need some TLC. 16 kms from Highway 16 on Buck Flats Road. Several older outbuildings.